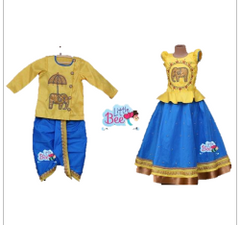 Comprising of stylish design and absolute comfort, LittleBee offers this exclusive ethnic wear specially designed for your little darling. 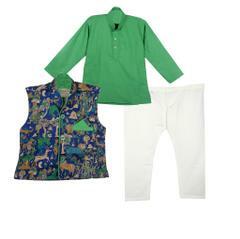 Dress up your adorable one with this outfit for a complete traditional look. 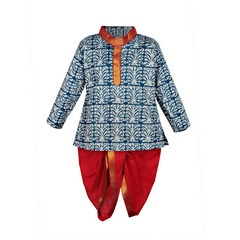 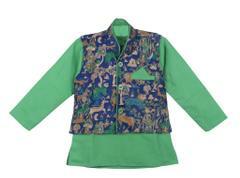 Attractive design and vibrant shade, Made using cotton, Soft on the skin, Comfortable to wear. Hand wash separately, Do not soak.